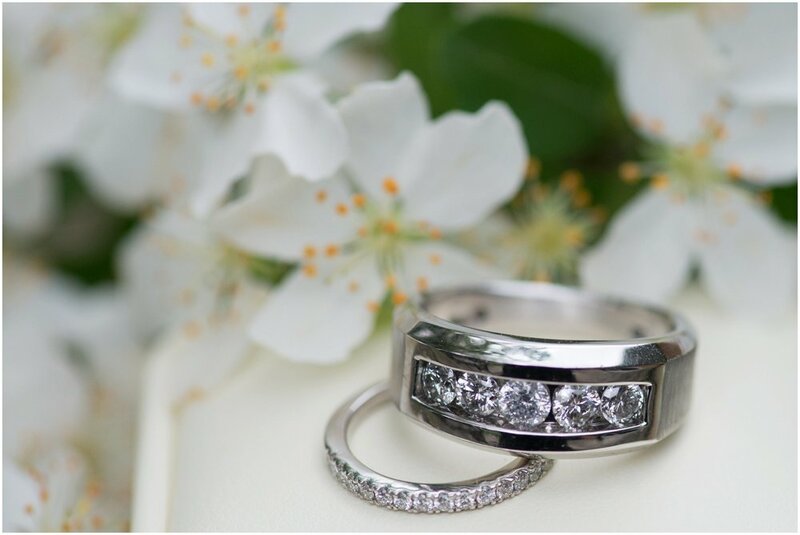 2015 Wedding Photos Best Of: Rings. 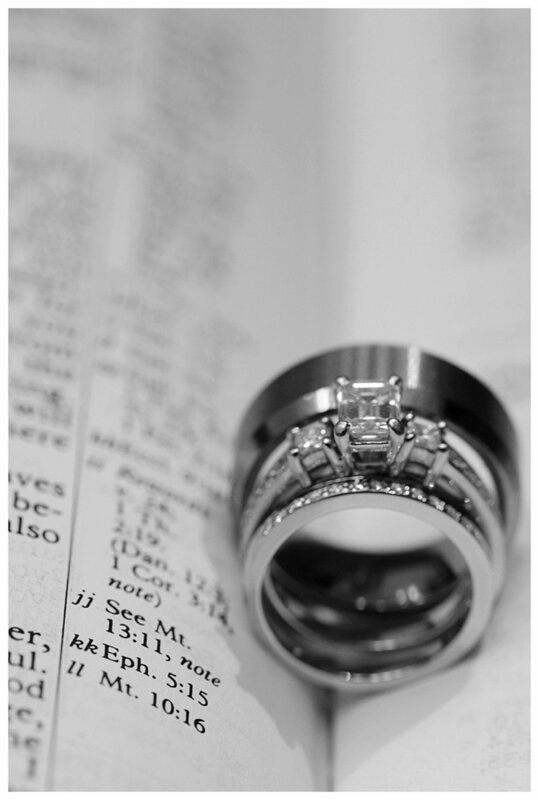 One of my favorite details to shoot at a wedding is the rings. 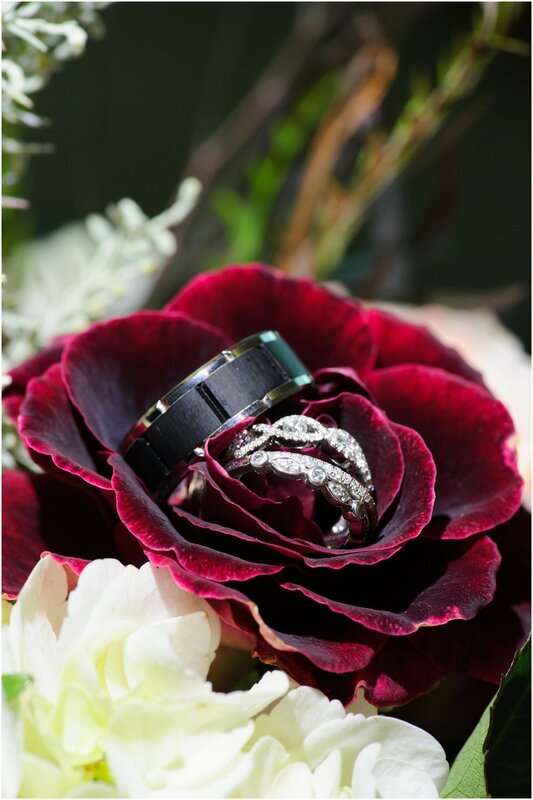 Such a small element but after the flowers die and the food has been consumed the rings are there to remind those that have joined together on that special day of their love and commitment to one another.